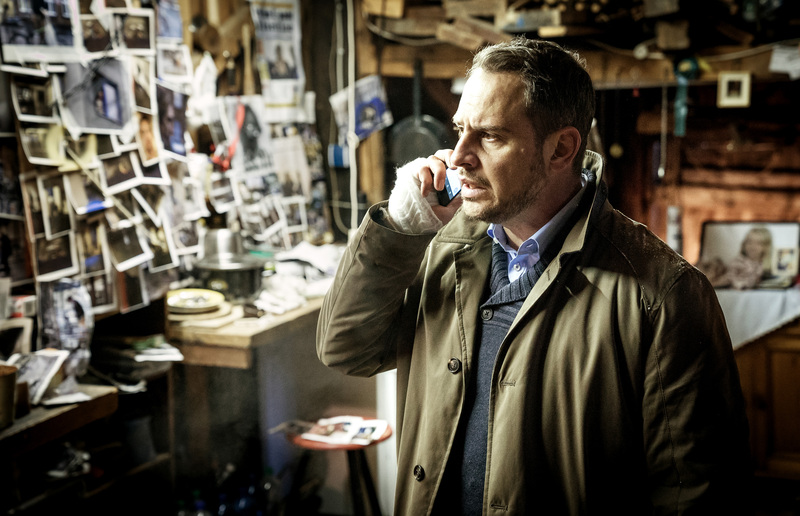 Performing an autopsy, coroner Paul Herzfeld finds a note in the skull of a corpse with a phone number on it. The clue leads him into a life-and-death game - the life and death of his daughter! Following a trail of corpses, he has to ask cartoonist Linda for help. He finds the next lead not in his home town of Berlin but on the island of Helgoland, which is cut off from the outside world. Finally giving in to Herzfeld's pleading, Linda performs her very first autopsy in the deserted basement of the island’s little clinic, together with caretaker and handyman Ender Müller. The autopsy isn’t the only nerve-wracking part: The killer and kidnapper seems to be here on the lonely island as well, keeping Herzfeld stuck on the mainland. Herzfeld has his intern drive him toward Helgoland. Clue by clue, they unravel the riddle they’re caught up in – an evil and vengeful plan. Will they be able to save Herzfeld’s daughter in time...?